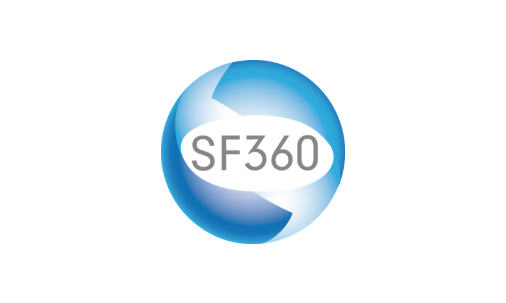 Register now to attend a live, interactive product demonstration. 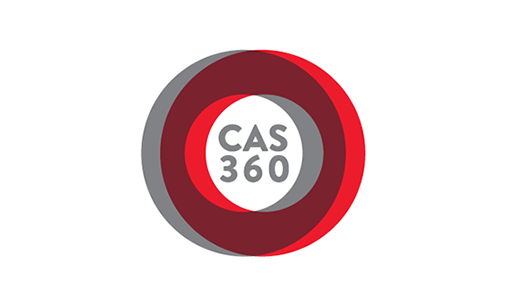 Please note, CAS 360 and Simple Fund 360 are frequently updated with new features and enhancements. Therefore, the below recordings may not be up-to-date.